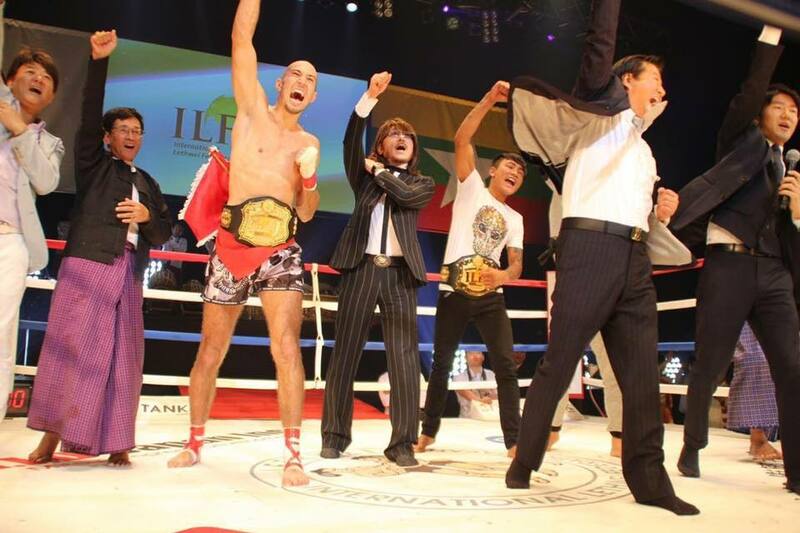 Congrats Dave “The Nomad” Leduc with a huge knee to the head to knockout over Muay Thi Champion Ninmungkorn Sudsakornmuaythaigym and defend his Lethwei world title last night in Tokyo. Lethwei is a form of bare-knuckle fighting with headbutts allowed and no judges, no points and knockout only! Outstanding work again from the TMT 2016 tryout winner!